Incredible opportunity to own the approx. 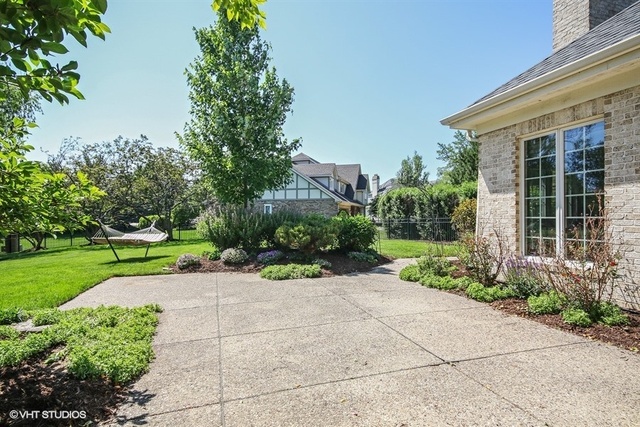 5500 sq ft cornerstone of Bentley Court! 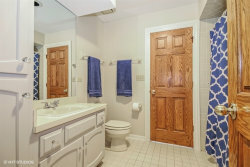 Fabulous value for such a solid home of this size in DG! 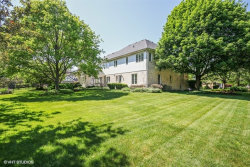 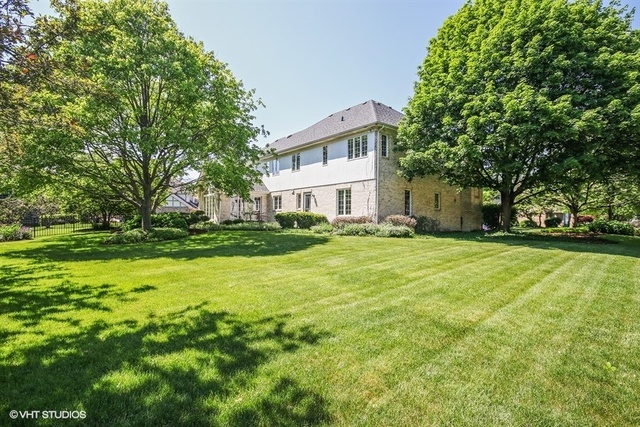 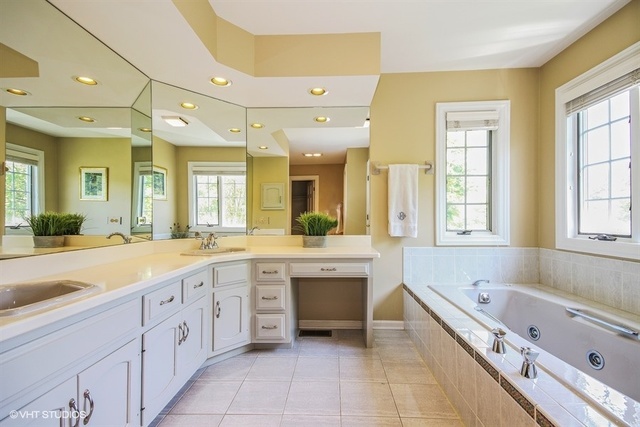 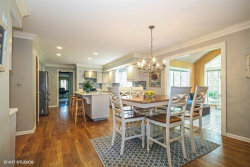 Lovely Fairview Pointe all brick two story sitting on a half acre lot with circle drive. 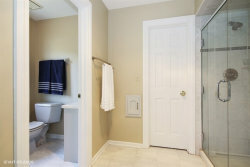 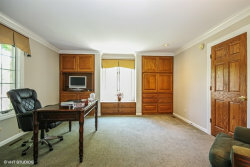 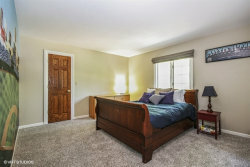 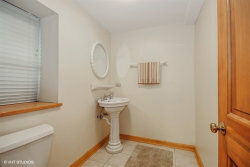 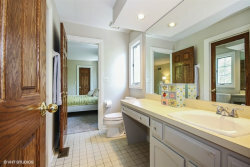 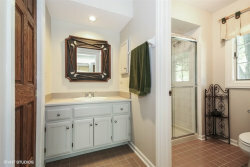 First floor bedroom suite with walk-in closet and attached full bath~ related living possibilities. 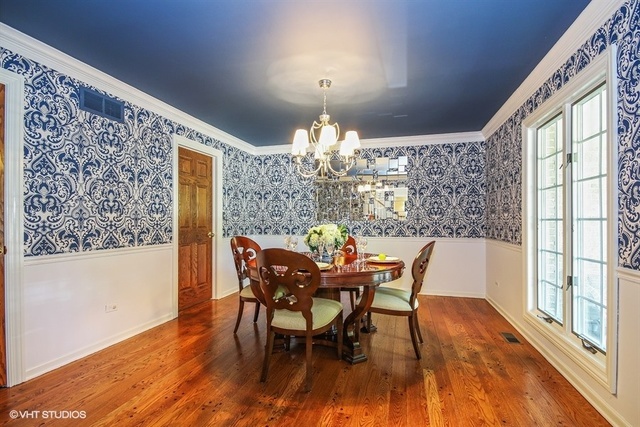 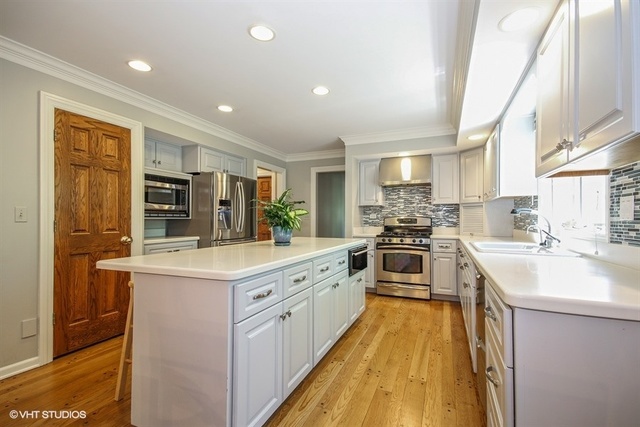 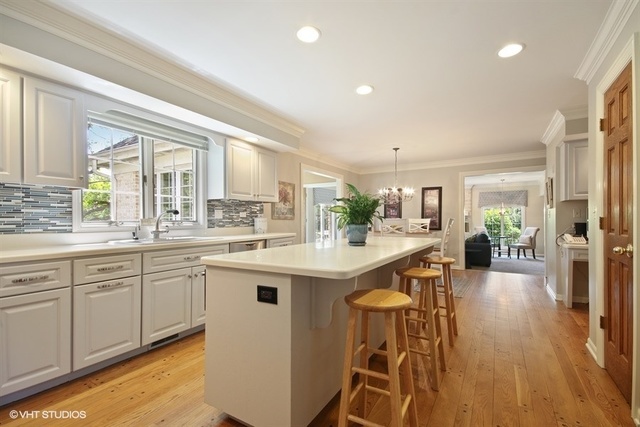 Freshly painted with white trim throughout and stately hardwood floors and new carpeting on second level. 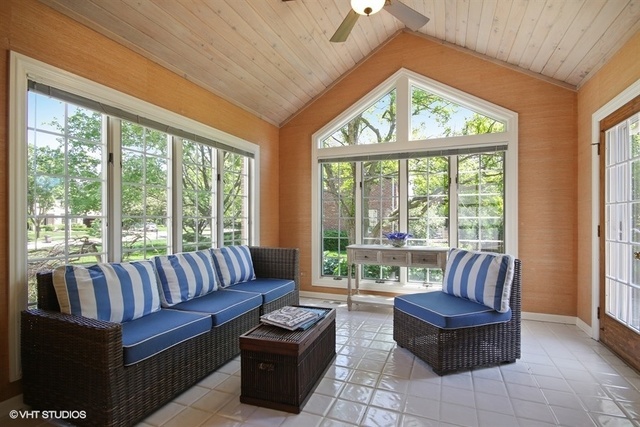 Light and bright sunroom off the updated kitchen. 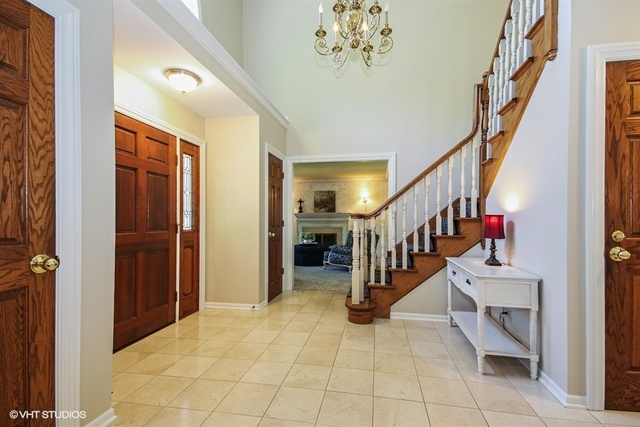 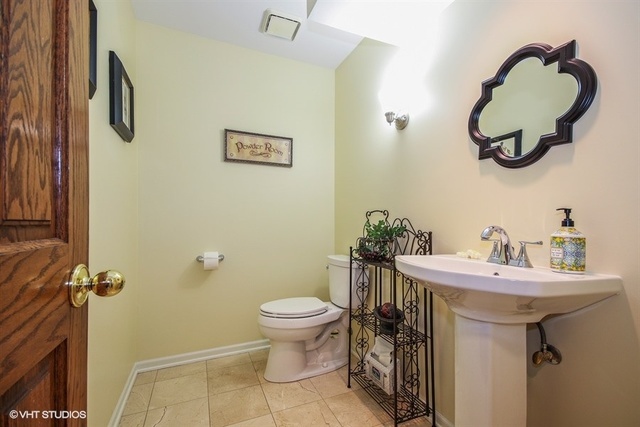 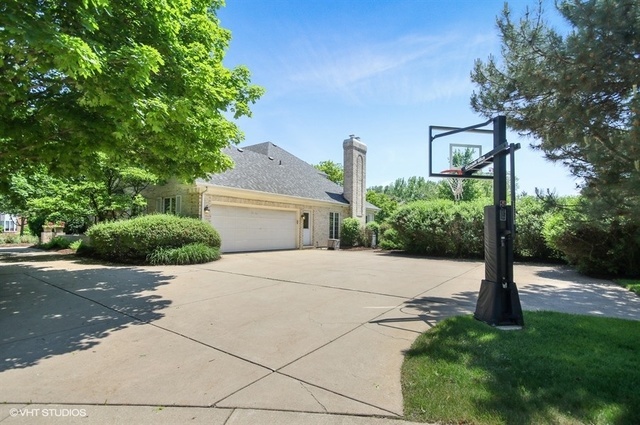 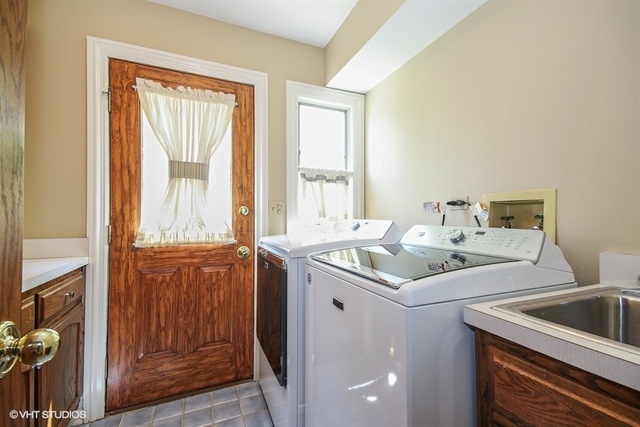 Entry door off sunroom to the double lot with a professional landscaped fenced in yard. 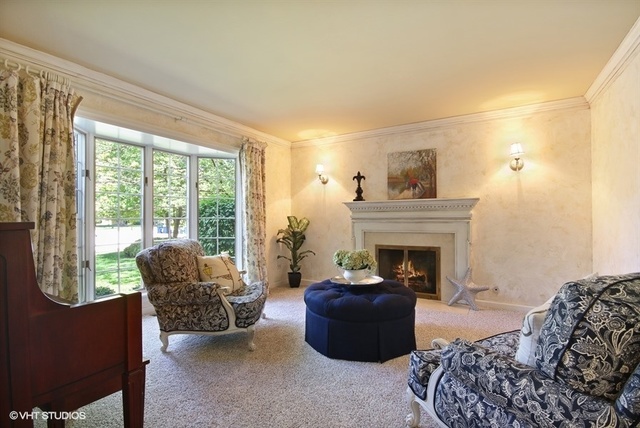 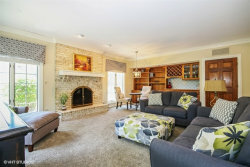 Dual cozy fireplaces in both the living and family rooms! 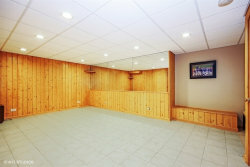 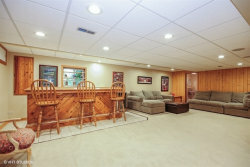 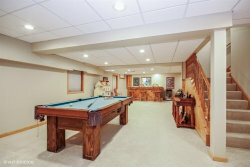 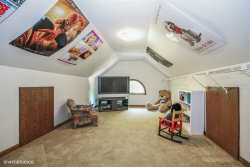 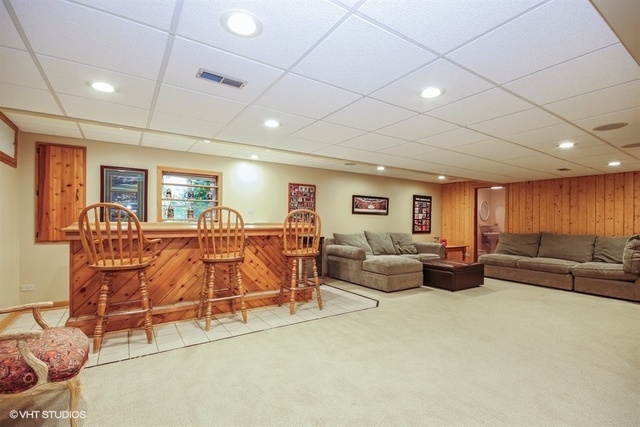 Finished rec room in basement with built-in bar and pool table plus bonus area. 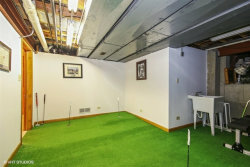 Tons of storage in the crawlspace plus your very own putting green! 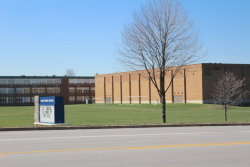 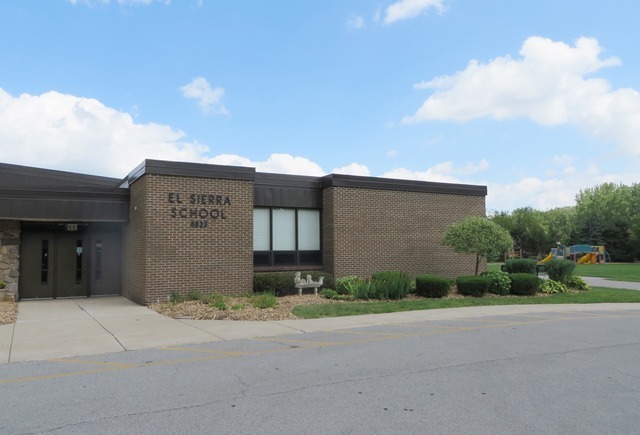 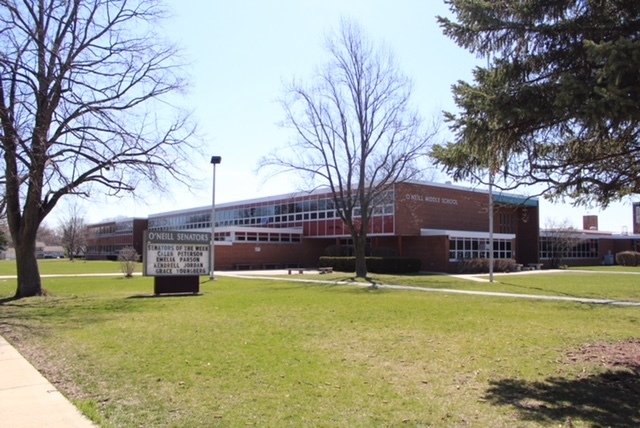 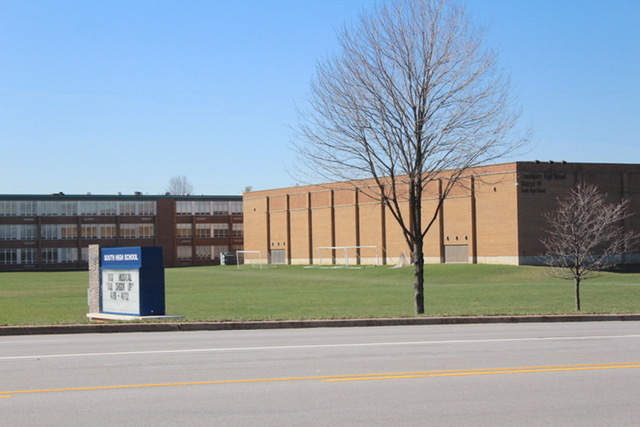 Illinois State Board designated "Exemplary" El Sierra elementary school just around the corner! 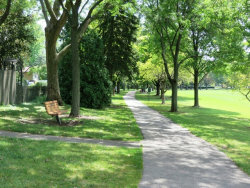 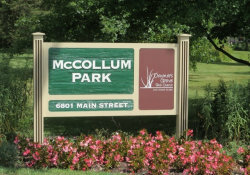 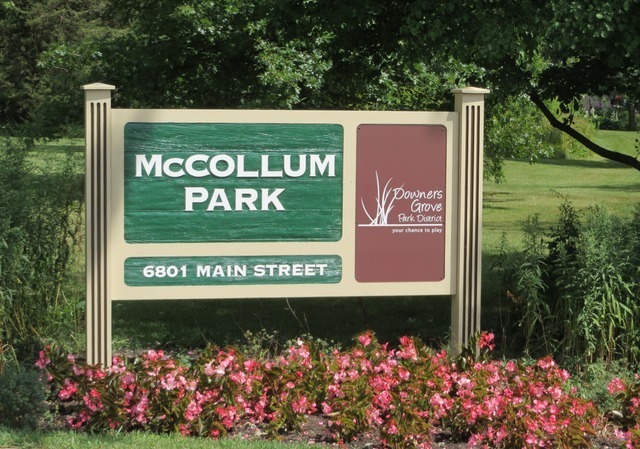 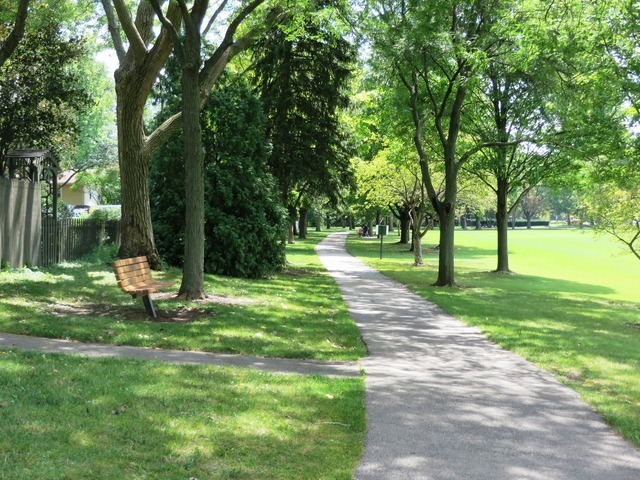 Enjoy McCollum park with nearby walking path, proximity to shopping, restaurants, and more! One year home warranty!